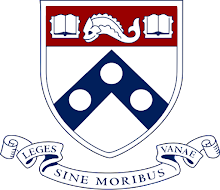 We're an academic research lab located in the Department of Otorhinolaryngology at the University of Pennsylvania School of Medicine in Philadelphia. 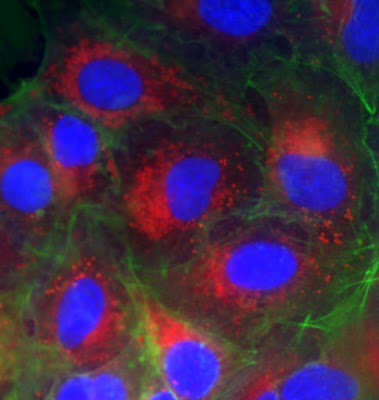 We study how airway cells sense and respond to infections. Our major focus is on the nose and sinuses, also known as the upper airway. Chronic upper respiratory infections can result in chronic rhinosinusitis (CRS), a disease affecting 8-10% of the US population with direct healthcare costs of over 6 billion dollars annually. CRS has a major impact on quality of life, with CRS patients often suffering debilitating headaches from congestion and sinus pressure, a lack of ability to smell, and other detrimental symptoms. CRS also has a major public health impact, as it accounts for 1 out of every 5 antibiotic prescriptions in adults in the US, making CRS treatment a major contributor to the emergence of antibiotic-resistant organisms. A continuing goal of our research is to better understand airway physiology to identify new and better therapies to treat CRS and other airway diseases without the use of antibiotics. Another focus of the lab is cystic fibrosis (CF), the most common lethal recessive genetic disease in the US. CF is characterized by altered fluid homeostasis in the lung, resulting in impaired mucociliary clearance and innate defense. Our goal is to better understand the molecular and cellular bases of CF to help elucidate how to better treat the disease. The tools we use include molecular biology, biochemistry, electrophysiology, and microbiology. We specialize in using live-cell fluorescence and brightfield imaging to monitor real time cell function (physiology) in minimally invasive ways. This lab has been generously supported by both private and federal grant funds. General: Heatblocks, stir plates, balances, shakers, water bath, vortexers, etc. Uses: Live cell imaging of GFP, calcium (fluo-4), nitric oxide (DAF-FM), green or red GECO, etc. Uses: Endpoint assays (ELISA); DNA-RNA quantification; Real-time, live cell imaging of proliferation (XTT), mitochondrial membrane potential (JC-1), H2O2 production (amplex red), calcium (fluo-4), etc.